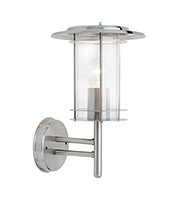 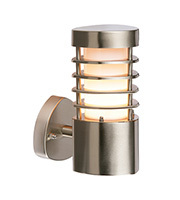 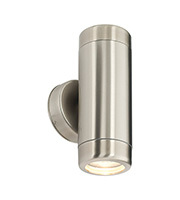 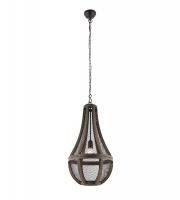 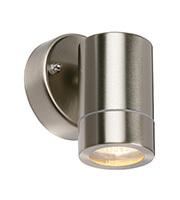 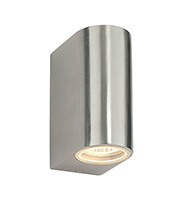 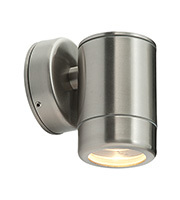 When it comes to lighting your outdoor space, turn to our selection of affordable outdoor wall lights. 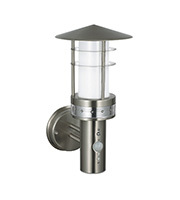 We carry a number of brand name products from top manufacturers, all designed with energy efficiency, performance and style in mind. 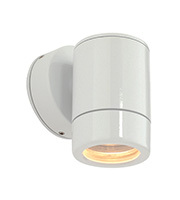 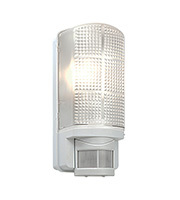 Our outdoor wall lights contribute not only to the look and feel of your property, but also it's safety. 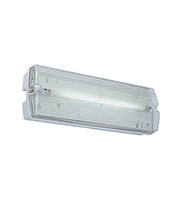 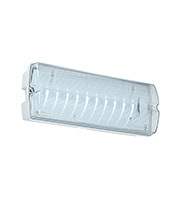 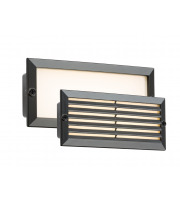 Whether you want something decorative like a wall lamp or a heavy-duty wall mounted LED flood light, you can find all of your exterior lighting needs in one place and for less with Direct Trade Supplies. 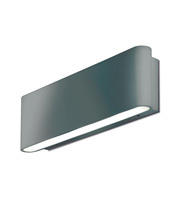 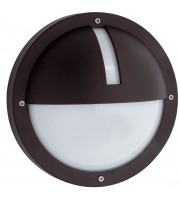 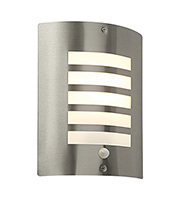 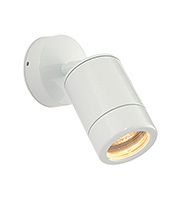 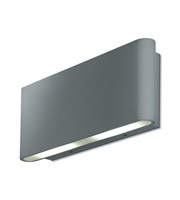 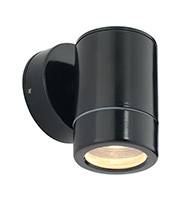 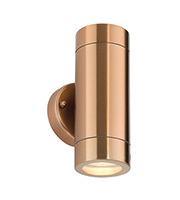 Find outdoor wall lights in colours such as warm white, black and blue. 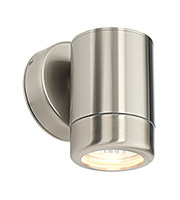 Aside from looking great, these lights can help you drastically lower your energy bills. 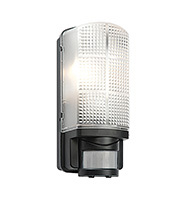 LED outdoor wall lights help lower your operating costs by using very little power to provide bright, consistent lighting. 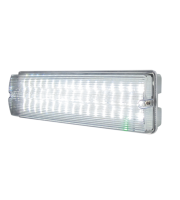 They have a long shelf life, with many LED bulbs emitting over 30,000 hours of light before needing to be changed, and they utilise up to 80% less energy than that of traditional bulbs yet provide the same output. 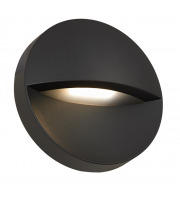 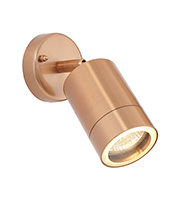 We carry outdoor wall lights that are suitable for mounting to a number of wall surfaces to give you a range of options when it comes to lighting your outdoor space. 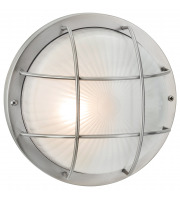 Choose lighting fixtures to provide task and functional lighting in areas like car parks, storage areas and shipping and receiving bays, as well as decorative wall lighting for use in restaurants and hotels. 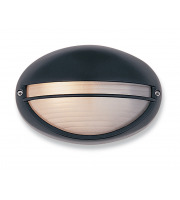 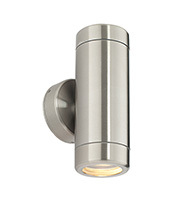 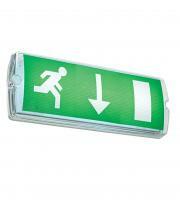 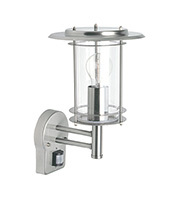 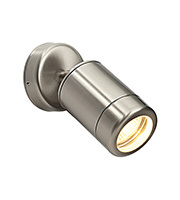 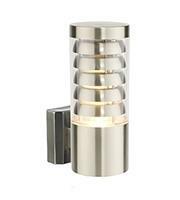 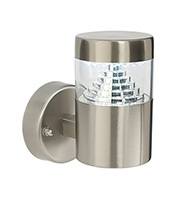 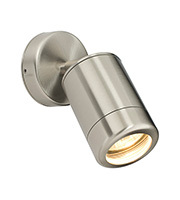 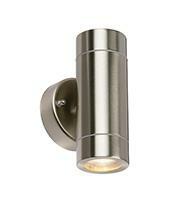 These outdoor wall lights act as an attractive style addition as well as a prominent safety feature. 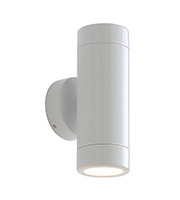 When it comes to ensuring your CCTV cameras can always capture high-quality images, even in the dark, having powerful outdoor lighting plays an integral role. 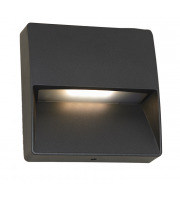 Uplighting or downlight effects are also important for setting the right tone for patrons and customers visiting your establishment, so no matter what you want to achieve with your outdoor lighting, you'll find an affordable solution at Direct Trade Supplies. 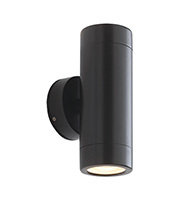 Not only do we carry a large variety of outdoor wall lights, but we also stock all the tools necessary for installation, repairs and general maintenance.